When choosing the materials you will be using to fabricate the structure, you should remember that a welded structure is only as strong as its welds. The first thing to determine is the welding method that will be accessible and available to you, and you will select your materials depending on that. For example, if you intend to use manual metal arc welding (MMA), the use of materials such as stainless steel or CrMo steel will be completely unacceptable because If you use these types of materials, you are guaranteed to have cracks in your welds and that is to be avoided at all cost. 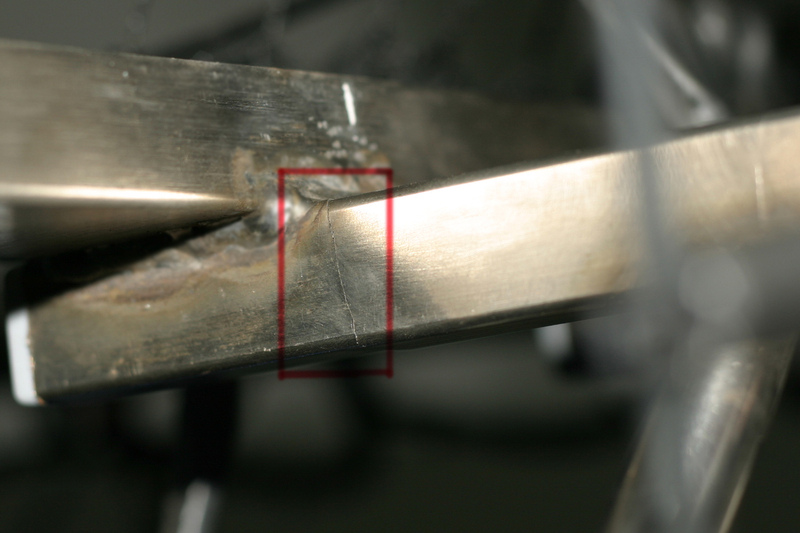 MIG and TIG welding gives you a larger selection of materials to work with and a significantly better weld seam quality. We will not go into further detail here because the topic is too large. We just aim to raise your awareness. Your guiding principle here is to use materials which are known to produce good welds, which are readily available, and which do not require the know-how and experience of professional welders. Stainless and high-tensile steels can be reliably welded only by experienced professionals who can fabricate structures with guaranteed strength. If you do not have the required experience with this type of welds, it would be best to consult with the welder who is going to be welding these materials for you.